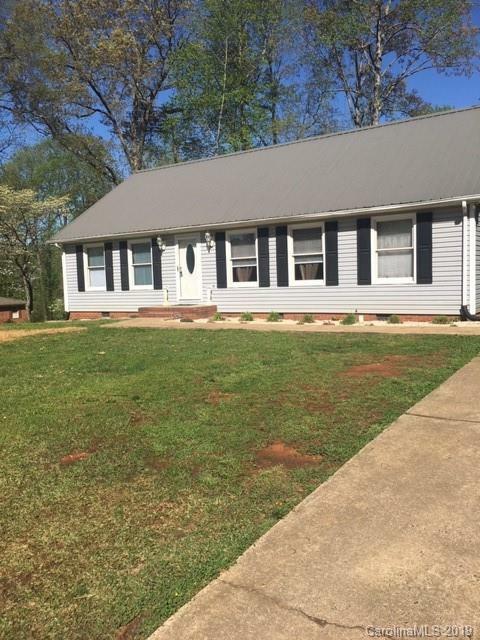 Adorable home located in North Stanly district with lots of updates. New granite counter tops, newer stove and microwave. Roof replaced 2014 and HVAC 2015.